Andrew Podolsky is a writer and editor living in the San Francisco Bay Area. He has written about video games for 1up.com, Gamespot.com, VentureBeat.com, Ripten.com, Electronic Gaming Monthly, and iPhone Life Magazine. He is also the editor and publisher of the iOS gaming site Slidetoplay.com. 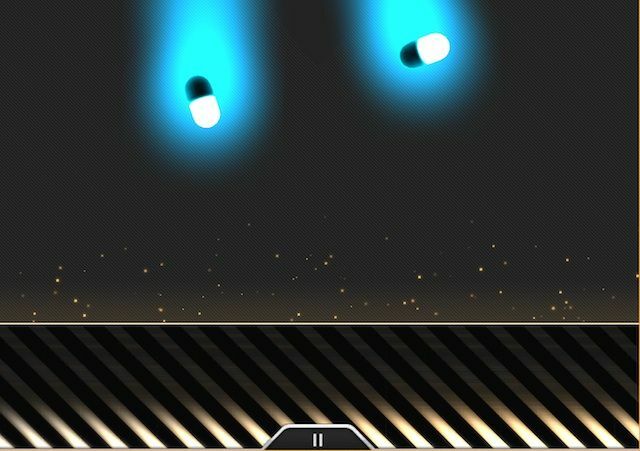 If you’ve ever wanted to tap nervously on the screen, listen to repetitive dubstep, and watch colorful pills fall in front of your eyes, now there’s an app for that. Intake: Be Aggressive is a self-described “psychedelic shooter” for iPad that carelessly toys with the concept of club drugs, but without the trippy fun. I expected more from Cipher Prime Studios, the makers of Splice: Tree of Life and Pulse: Volume One. Intake: Be Aggressive is a very simple tapping game where two different colors of pills fall from the top of the screen, and your job is to tap on them to chain together a combo. 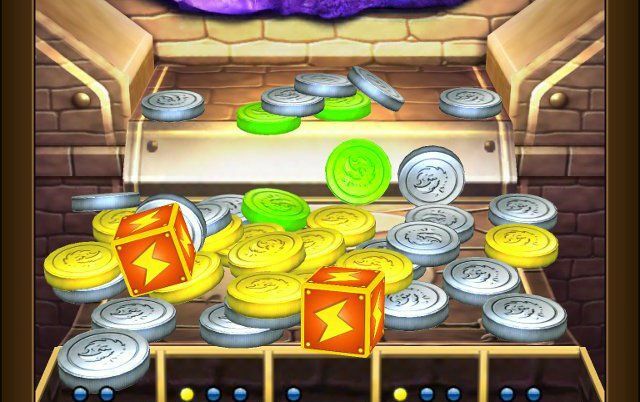 You can tap the space at the very bottom to switch colors and prevent the chain from breaking. Great games don’t always need amazing graphics and sound, but they do need a strong premise and a lot of heart. A Dark Room, an outstanding text-based adventure game with minimal graphics, starts off as a simple survival story and eventually blossoms into a full-on Fallout-style role-playing game (RPG). Much of the joy of playing A Dark Room is watching it unfold in surprising new ways. The game starts simply — you’re alone in the dark with a single button to press to start a fire. 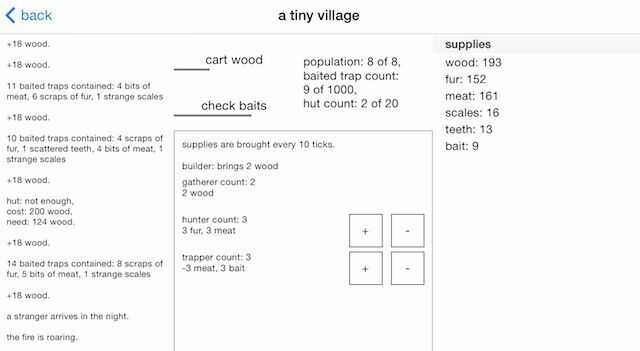 Eventually, new buttons appear so you can perform actions like collecting wood, and a character called the Builder shows up to help you form a shelter. Bandai Namco’s mid-April press event didn’t have too many surprise announcements or knock-you-on-your heels demonstrations, but one upcoming PC game seems promising. 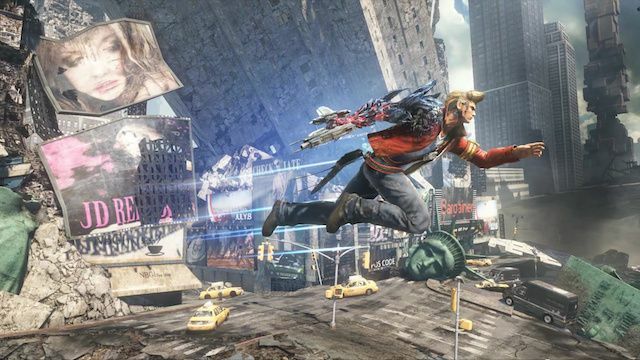 It’s called Rise of Incarnates, a free-to-play, four-player fighting game where you control half of a team of superheroes battling it out in a ruined city. Last night the app waltzed into my life, a stylish-looking game with head-sure confidence and whip-smart intellect. It didn’t waste any time getting down to business. It needed a thief with nimble fingers, and I was just the gamer for the job. 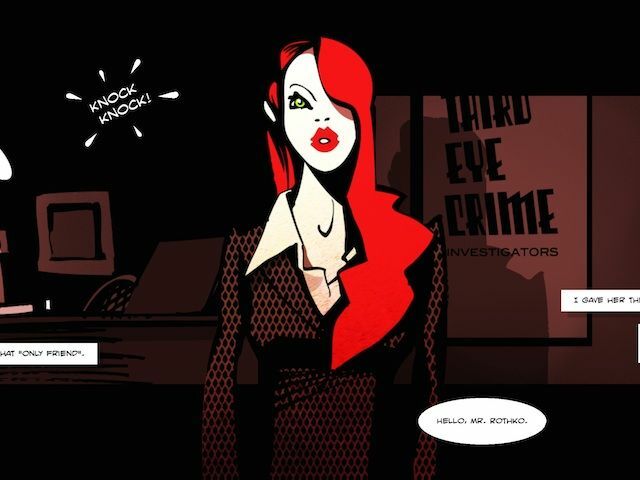 There are over a million apps in the naked App Store, and Third Eye Crime is one of the stylish ones. It’s a noir-themed stealth action game where you play as a detective with a passion for thievery and a touch of psychic ability. The Hitman series has always alternated between vicious and silly, with a stern protagonist who will wear any kind of ridiculous costume, from ice-cream man to Mardi Gras costume, in order to murder his target. Hitman GO, a new turn-based puzzle game from Square Enix, doesn’t give you extensive dress-up options, but it is a refreshingly smart take on the series. 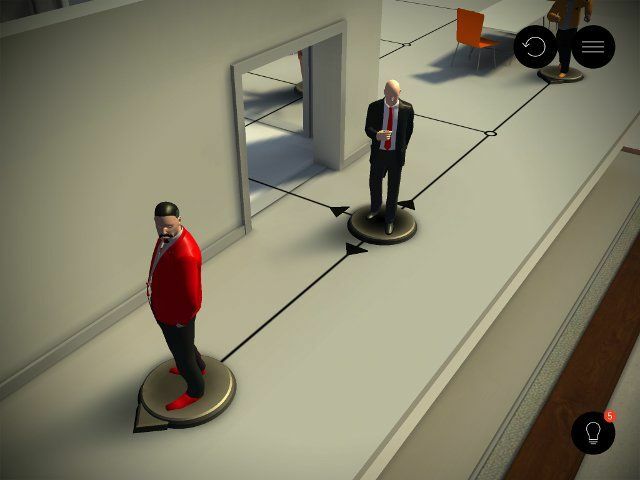 Hitman GO sanitizes the series’ violence by turning it into a simulated board game, with a satisfying number of missions and challenge. Presented as a collection of boxed sets with very little background audio, it’s a dramatic departure from the console games’ over-the-shoulder view and stealthy gameplay. You don’t creep in Go, but instead slide your Hitman game piece along grooves in the board, toppling other pieces when their backs are turned.